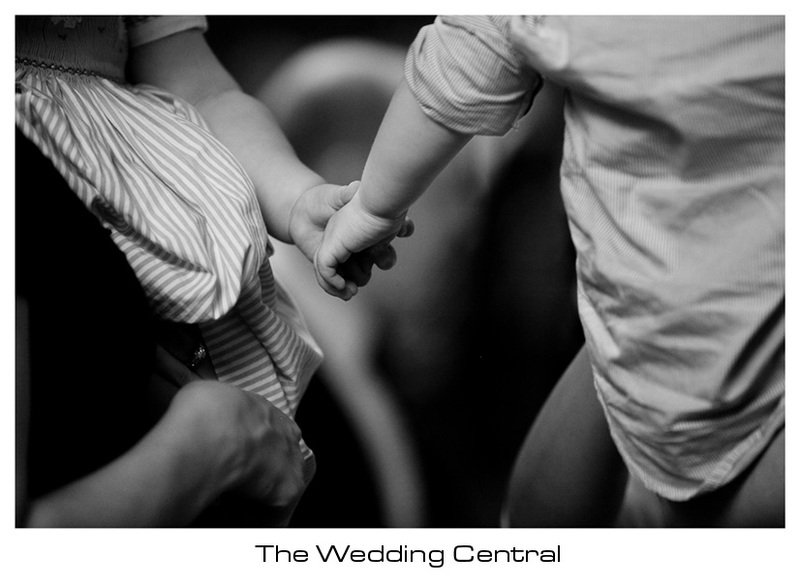 During a wedding last weekend, two mothers held their babies as each danced around the dance floor. The babies saw each other, and in a baby way, they pull their mommies towards the other, until they were close enough to hold hands….. Who said love was not contagious!! Interested in our wedding photography and video services, call us for an appointment to discuss your wedding (201) 867-3634.